Prints are available, sizes 1, 10 and 11. Click HERE. 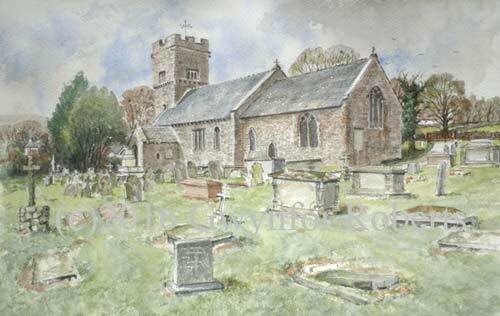 Often when I am driving through the Welsh countyside I'll pass a number of churches and on a trip to capture the Five Castles near Abergavenny I stopped at Saint James's Church, Llanvetherine, shown above.